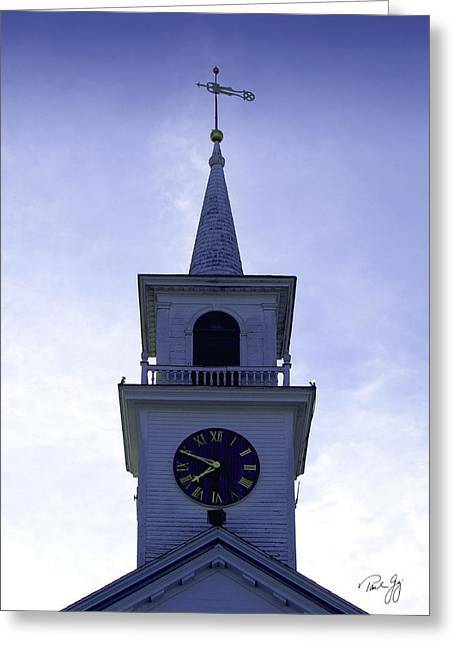 New England Steeple is a photograph by Paul Gaj which was uploaded on October 6th, 2010. 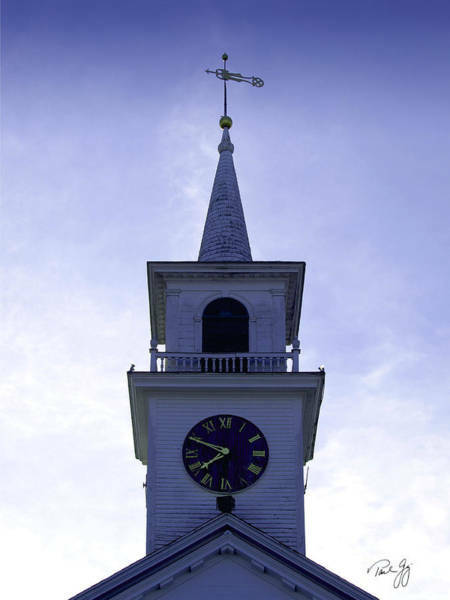 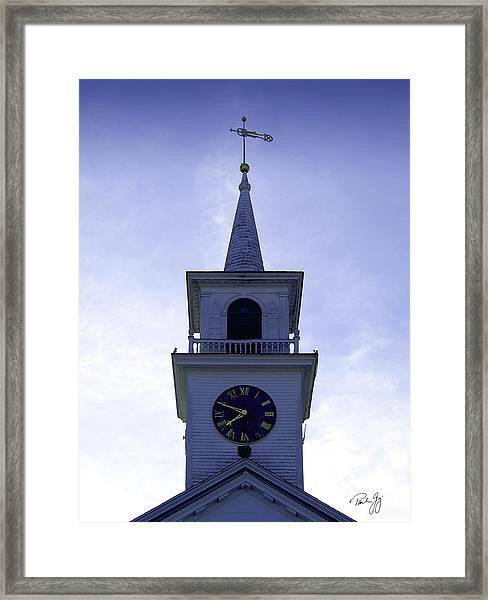 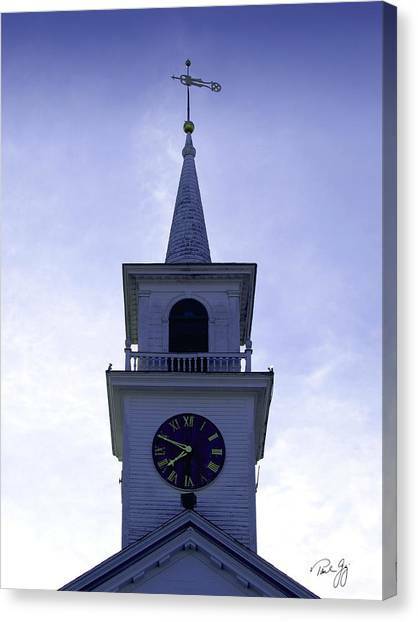 I have been shooting church steeples in New England for some time. The lighting and angle were perfect on this day in Massachusetts. 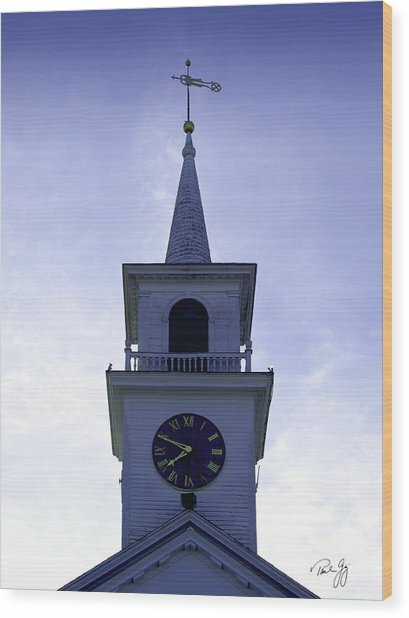 There are no comments for New England Steeple. Click here to post the first comment.